Design Anthology UK is a triannual print magazine spotlighting the best of design, architecture, art, travel and style across Europe. 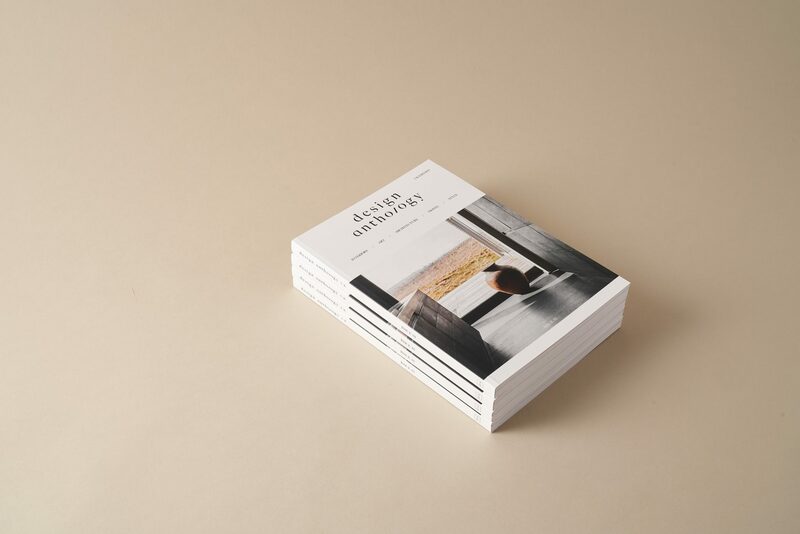 As with Design Anthology, our sister publication in Asia, we combine the highest production values with thought-provoking content, setting a new standard for premium design and lifestyle titles in the UK. When we were shaping ideas for the inaugural issue, we asked two questions: What is our point of view? And, when there are countless other magazines covering design in Europe: Why now? The answer is fairly straightforward. We believe there is room for a new kind of considered, premium title that champions quality, beauty and innovative thinking. Each issue is put together by our network of writers, photographers, editors and stylists – all bound by a commitment to creativity and candor. Far from a glossy catalogue to be discarded, Design Anthology UK is a collectible volume made by people who are passionate about print. We are published in London by Astrid Media and can be found on quality newsstands and in select venues in the UK and Europe. To regularly receive Design Anthology UK, please visit our subscriptions page. Single issues are available to buy through our online shop. To advertise in Design Anthology UK magazine or on our website, or to receive a media kit, please contact Rebecca Harkness. Please direct all contributions and press releases to the editorial team. We do our best to review all correspondence for possible inclusion in the magazine or on the website, however we unfortunately aren’t able to respond to every message. The inaugural issue of Design Anthology UK is here.